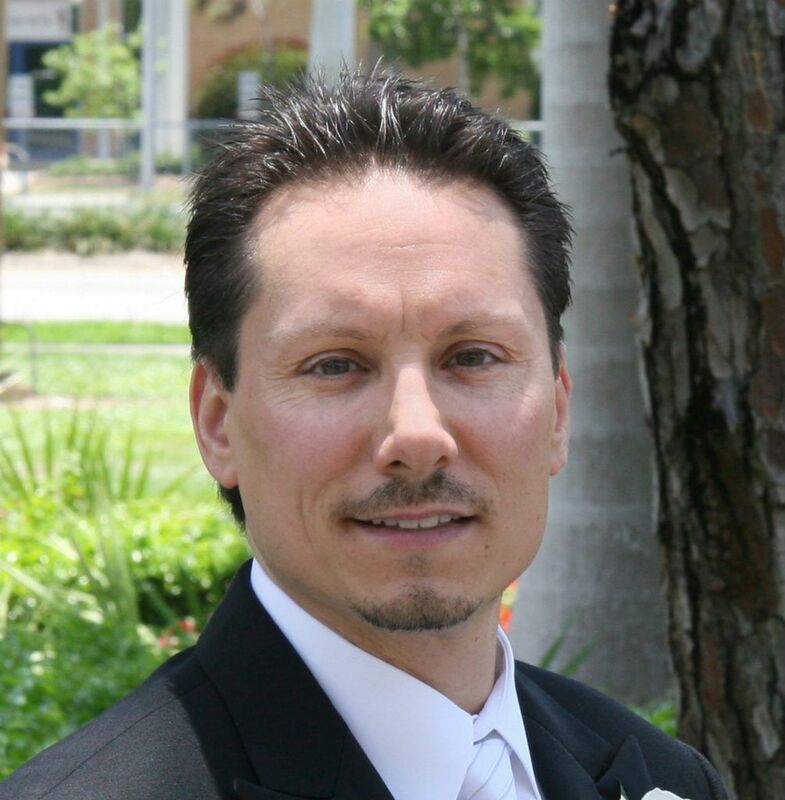 Dr. Dishauzi is chiropractor in Naples Florida that has been in practice for the past 21 years, four of those in Aliquippa Pennsylvania, and the remaining in Naples Florida. He comes from a legacy family of 4 chiropractors, all who attended Logan College of Chiropractic, where his two brothers, his sister and his wife all attended to become chiropractors. He did his undergraduate schooling at Gannon University to be followed up which his chiropractic education at Logan College of Chiropractic, graduating in 1992. So give us a call at 239-261-5222 to schedule an appointment and start feeling better today!